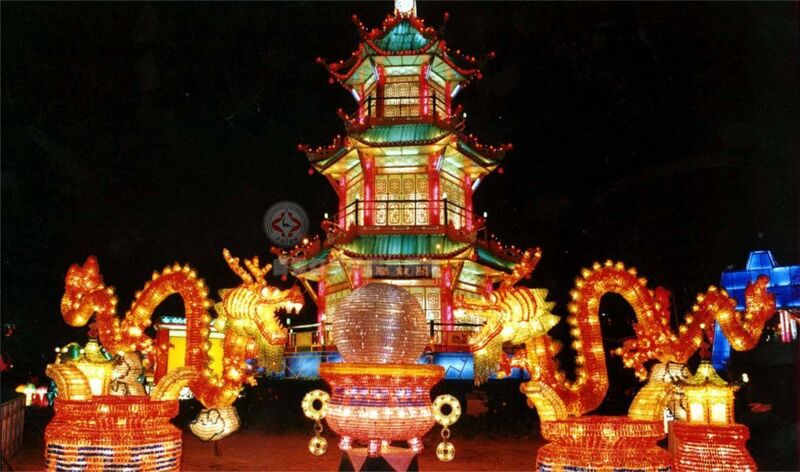 Get Set, Glow at the Taiwan Lantern Festival! It is one night the full moon has serious competition… from the hundreds of thousands of floating lanterns glowing in the whole of Taiwan! The young and the old, locals and foreigners, step out to celebrate the world-famous Taiwan Lantern Festival on the first full moon of the year. With everything from handheld children’s lanterns to huge floats decorated with paper lights, the Taiwan Lantern Festival is a must-experience for its heady mood and sheer magic. The festival coincides with the first full moon of the year, which is considered highly auspicious. There are many traditions surrounding this special night, which is a time for celebration, as it integrates religious, cultural, sporting, and other events that display Taiwanese artistry and innovation. The Taiwan Lantern Festival marks age-old customs such as the Pingxi Sky Lantern Festival and the Yanshui Fireworks Festival. 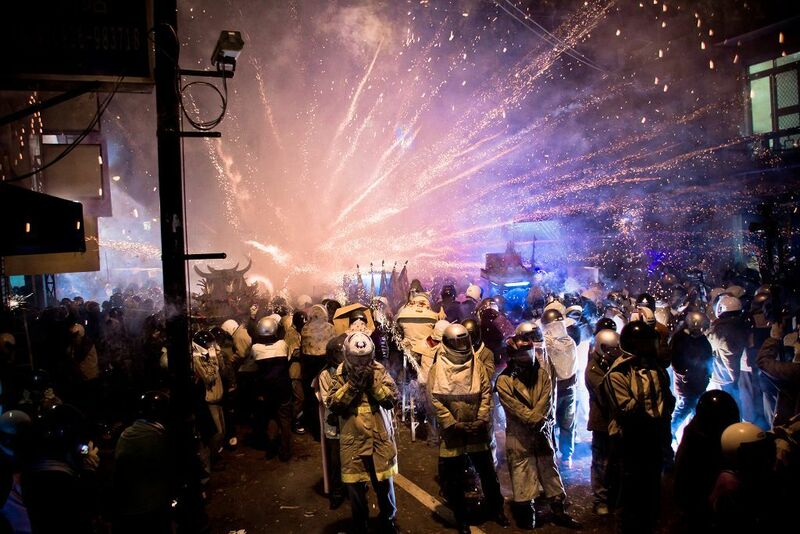 The festivities take place at different locations across the island each year. 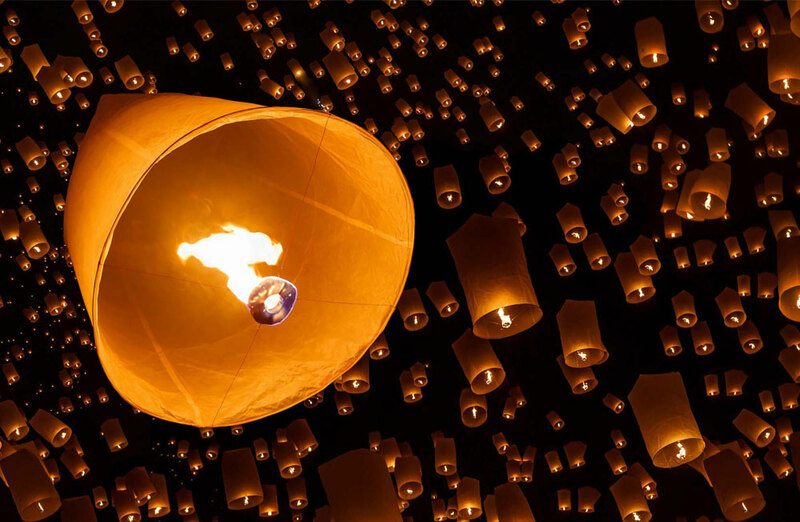 The small hillside town of Pingxi is the location of a breath-taking tradition, when lanterns are released in the sky during the time of the first full moon of the year. These lanterns were once used as signals for villagers to let their families know that they were safe and sound. 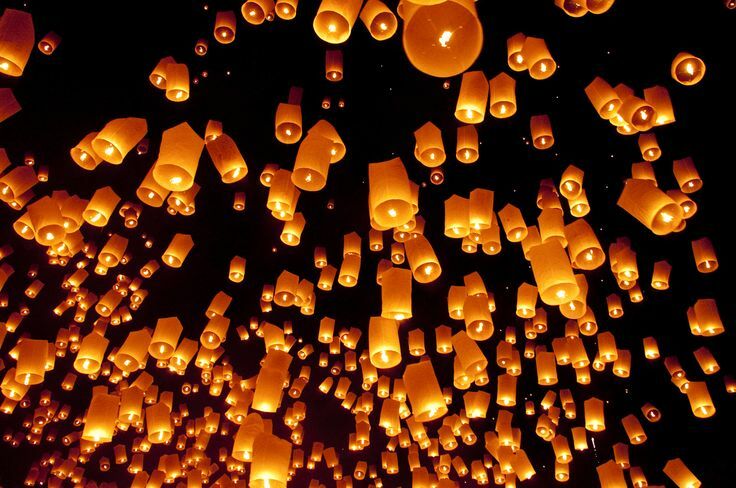 In today’s world, the glowing lanterns carry people’s wishes and hopes for the New Year into the night sky. Dubbed as one of the most dangerous fireworks festivals in the world, the Yanshui Fireworks Festival is absolutely unique. It sees men and women, dressed in thick clothing and helmets, standing between several beehive structures. These structures are loaded with fireworks, which are then set off. This tradition is the town’s way of thanking a god named Guan Gong, who is believed to have rescued the area from a plague in the 19th century. Again, a one of its kind festival, this tradition is celebrated in the southern city of Taitung. 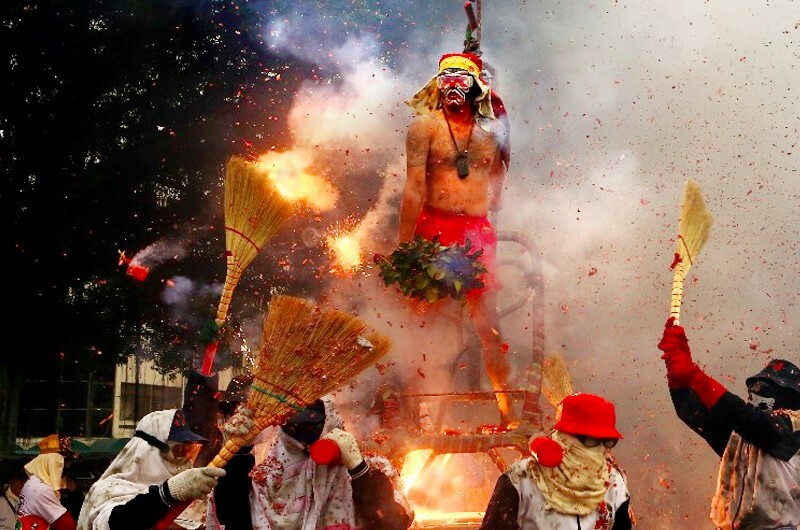 A brave man volunteers to represent the local god of wealth, Master Han Dan on his annual journey through the locality. Now here’s the interesting part: this volunteer must wear nothing more than a pair of red shorts and a scarf while locals hurl firecrackers at him! This is seen as an auspicious ceremony, with Master Han Dan growing in power with each blast! The original festivals take place simultaneously, infusing the modern festival with an air of tradition and heritage. The 2018 Taiwan Lantern Festival will present itself via water, land, and air. Your Taiwan tour package will allow you to experience the lantern festival which brings together tourism, technology, tradition, culture and art. The shows will be accompanied by dance performances by professional troupes. The Water lantern zone will feature water and light shows which represent the globally famous sea of clouds, sunrise, forest railways, cherry blossoms of Alishan, and more. Chiayi county history, complete with traditional craft art and the work of local artists will find their place in the Land lantern zone. The Air lantern zone will display high-tech lanterns made with latest technology, materials and techniques. Brimming with technological, artistic and cultural elements, each display is unique and eye-catching! Taiwan is calling; it’s time to spread the light! Previous Post 5 Best Places To Visit In Europe For A Memorable Holiday!